Henry Hughes has been fishing his entire life. But unlike those who stick to their local stream, Hughes has traveled the world in search of new and exciting adventures. Fishing is a sport that crosses boundaries of race, ethnicity, gender, and class. 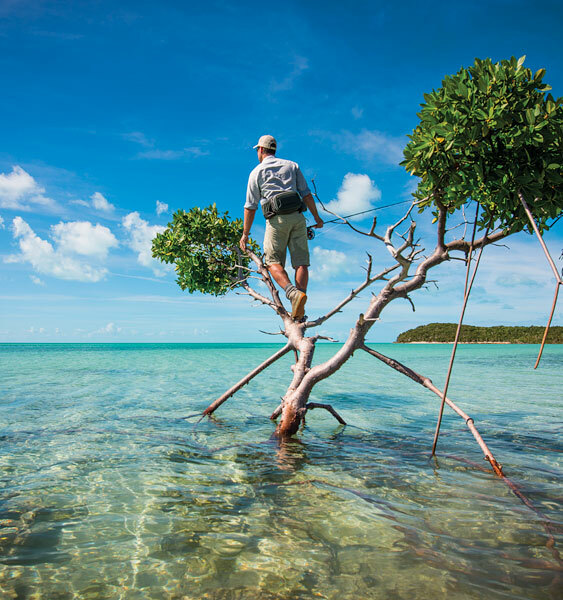 In his travels, Hughes learns lessons on issues of race and culture as he interacts with a wide variety of people who share his love for fishing and enjoy the sensual connection between the salty pleasures and tensions of human and fish life. 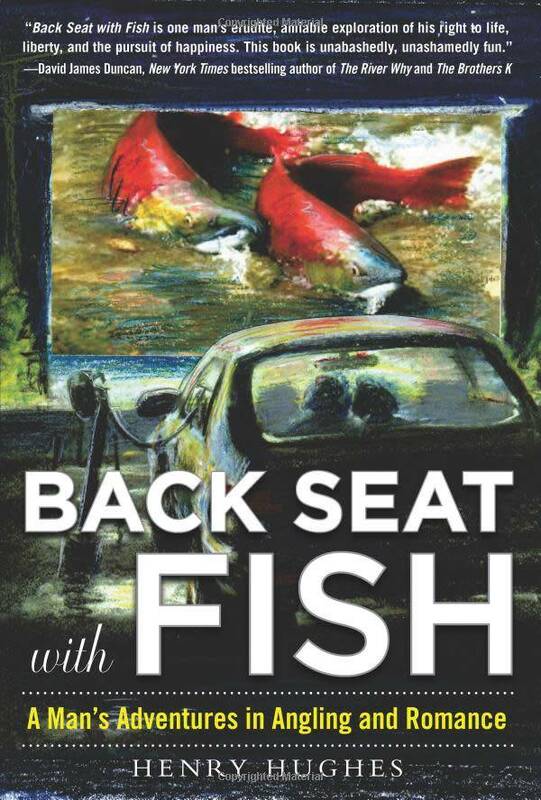 Throughout the adventures in Back Seat with Fish are tales with carp and fugu, sharks and snakeheads, as well as exchanges with a variety of people, including a Sioux Indian from South Dakota, an elderly African American on the Mississippi, and waterside inhabitants of Beijing. But Hughes’s journey isn’t just for people who fish or love nature. 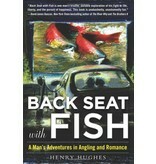 Back Seat with Fish is for anyone who enjoys a good story.